Reassurance shield after the Route 10 junction. 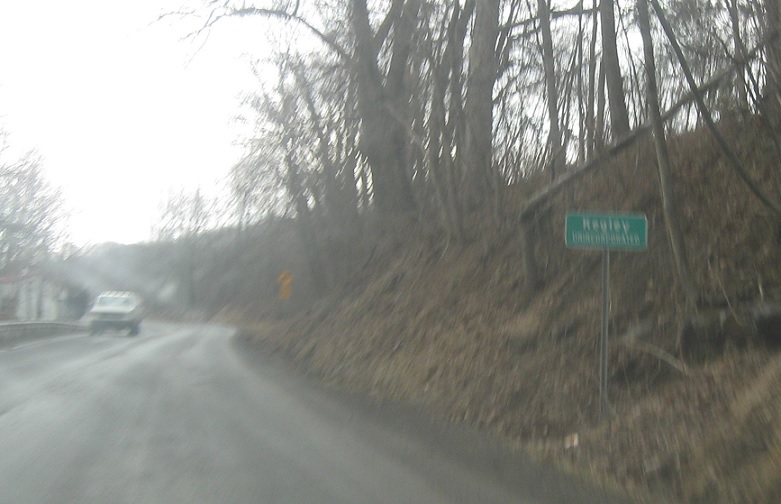 Less than a mile later, we’ll enter unincorporated Kegley. 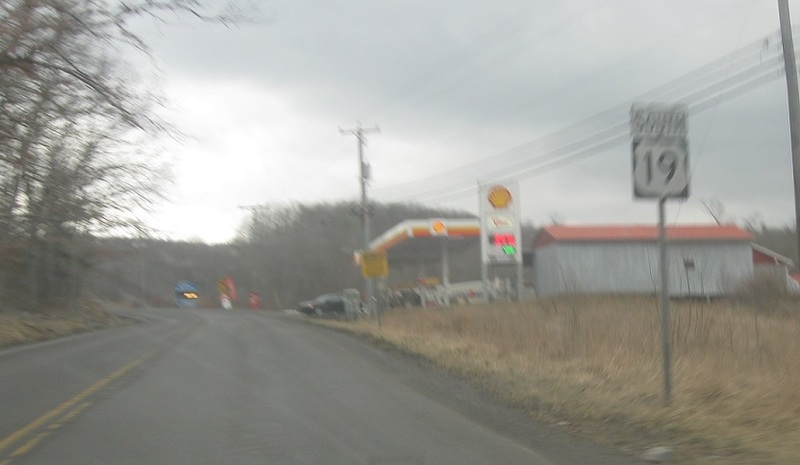 A couple miles later, as we enter Princeton, we’ll approach West Virginia 20. Turn right for 19 south to 20 south. Stay straight to follow a local road to connect one block to 20 north. 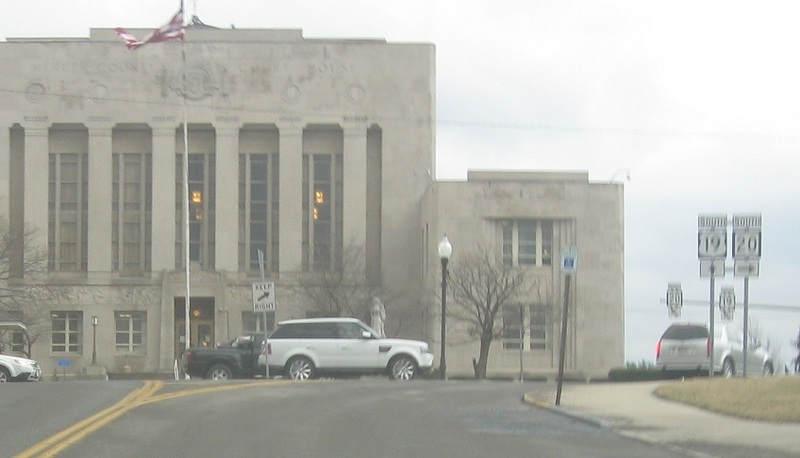 After the turn, we’ll approach the Mercer County Courthouse and the highways loop around. 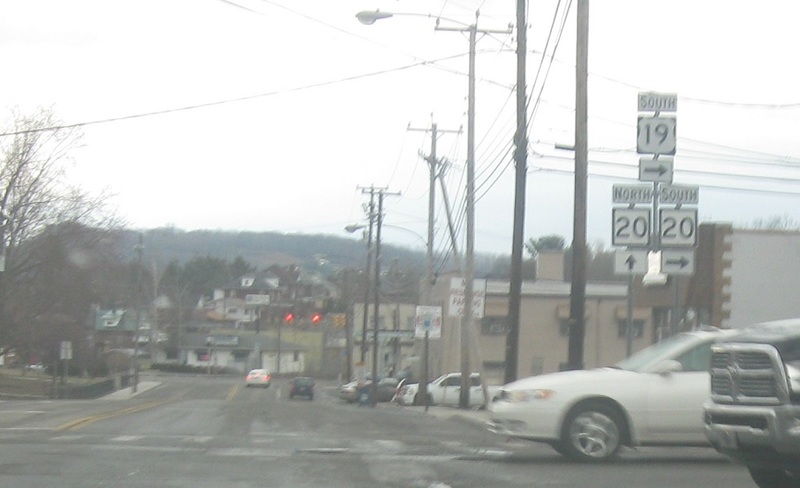 Turn right here for WV 20 south. 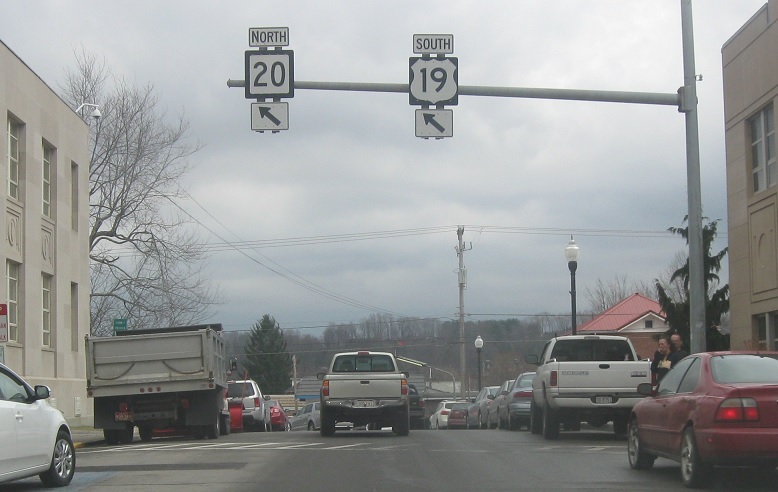 Stay straight for 19 south, which shares the courthouse loop with 20. 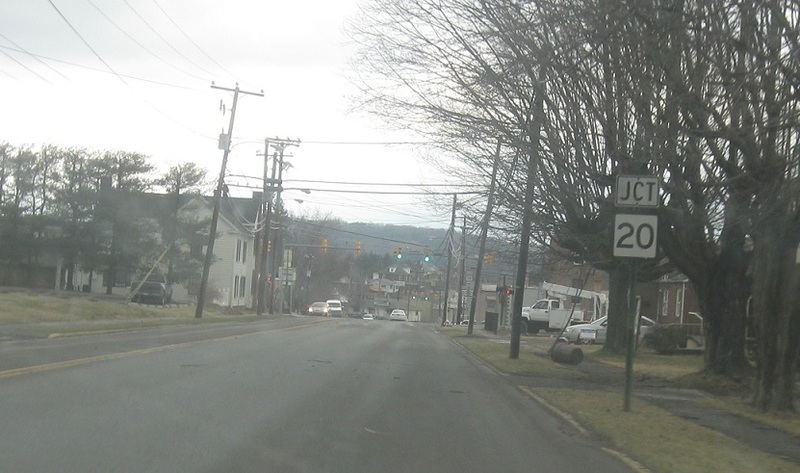 Keep left to access WV 20. Keep left also for 19 south, but fork right onto 19 just as we get around the courthouse.